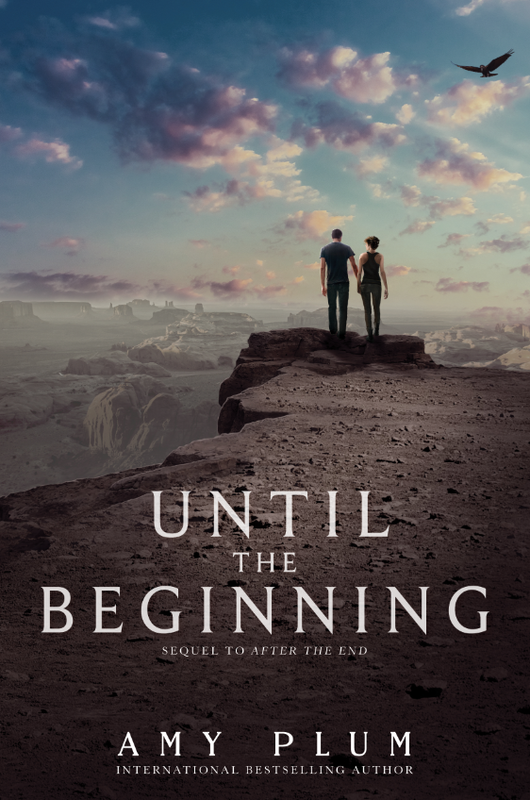 Kirkus Reviews: UNTIL THE BEGINNING! I’m very honored and excited to share with you the first review for UNTIL THE BEGINNING—from the hard-to-please Kirkus Reviews. And… *drumroll* …they liked the AFTER THE END duology even more than DIE FOR ME! “Picking up right where it left off, the story that started with After the End (2014) continues. In trying to find her vanished clan, Juneau has met and fallen for Miles, the son of a wealthy pharmaceutical company owner. At the book’s opening, a gunshot Miles has died, but Juneau performs her clan’s Rite to bring him back to life and possibly extend his life for hundreds of years, disease-free. As she mentally Reads the emotions and surroundings of her distant father and others, Juneau begins to detect where her kidnapped clan is being held. She travels the Southwest, finding a hidden reserve where billionaire Hunt Avery has imprisoned her clan, but she learns something new: Avery really wants Juneau. Plum keeps tension high as she follows Juneau across the country, mixing in enough romantic spice to satisfy genre fans. Juneau’s old mentor, Whit, offers scientific explanations for the clan’s superpowers, but Juneau, secure in her mystical spirit connections, holds to her beliefs. After flirting with Whit’s explanations, Plum comes firmly down on Juneau’s side. Of note is Juneau’s relationship with the clan’s special raven messenger, named Poe, adding some intertextual fun. Although she concludes the series plot, the author leaves some latitude for future adventures. Hurray! I can’t wait until you have your own copy in your hands and can tell me what you think. UNTIL THE BEGINNING is out May 5, and you can pre-order it here: Amazon, Barnes & Noble, Indiebound, Book Depository (which delivers anywhere in the world).